If you like vintage and vintage-inspired goods, then I hope you were at the Clifton Pavilion on Sunday 20th March. This was the setting for the first Bristol Vintage Wedding Fair, the first ever in the South West, organised by Bristol Vintage, a company that specialises in crockery hire and boutique event planning. The fair had everything a vintage-loving bride and groom would need to plan their special day, ranging from exquisite dresses to dreamy jewellery to fabulous cakes. So if you wanted a vintage gown you were in luck! … to eat alongside a cup of tea served in some vintage china. 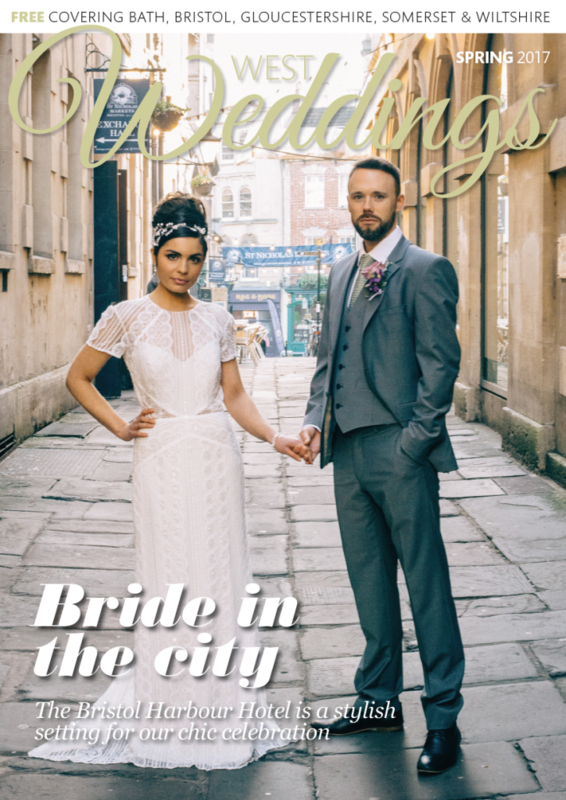 For some more details about Bristol Vintage Wedding Fair and other events, you can visit the Bristol Vintage website or their blog.